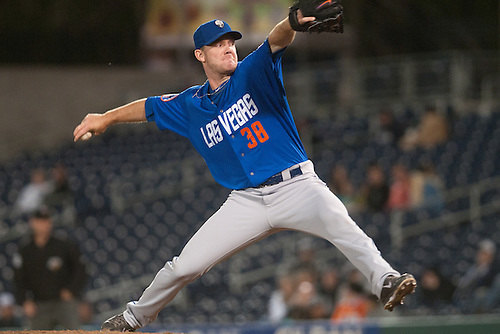 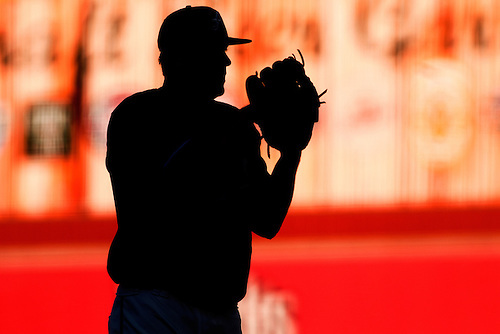 Archie Bradley made his third start of the season yesterday against Las Vegas. 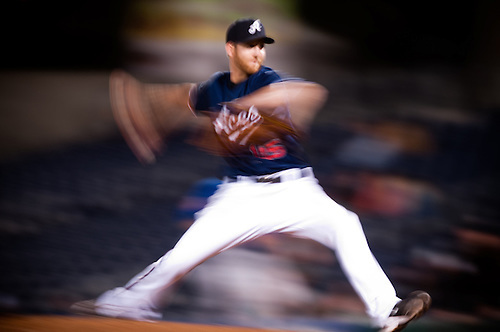 He gave up seven hits and four runs in 4 1/3 and dropped his record to 1-2. 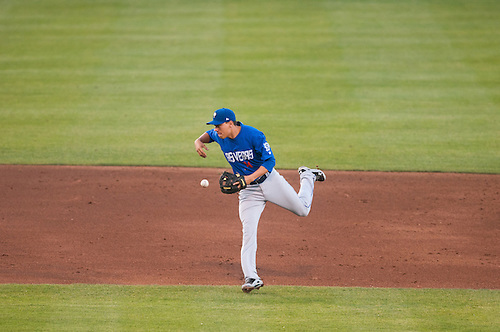 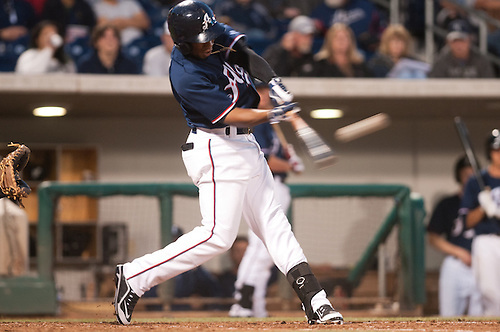 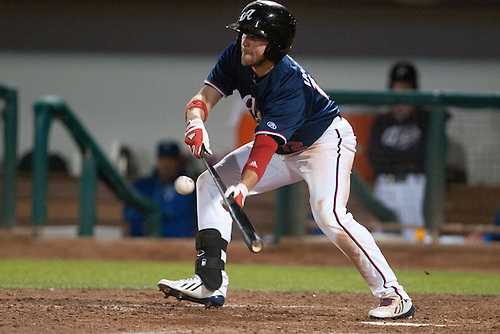 Mike Jacobs had three hits and upped his team leading average to .417. 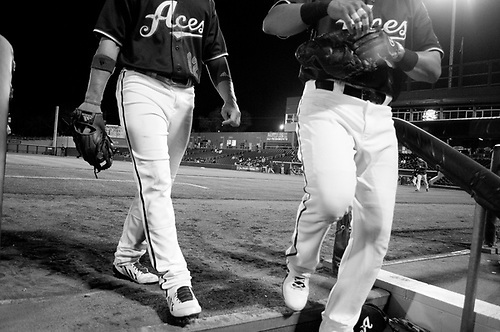 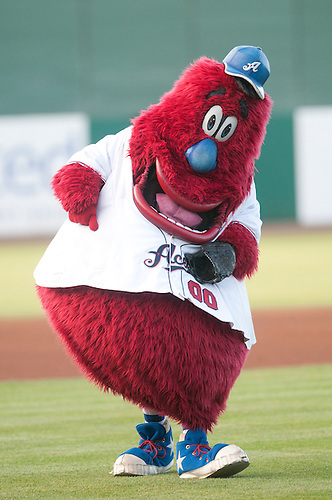 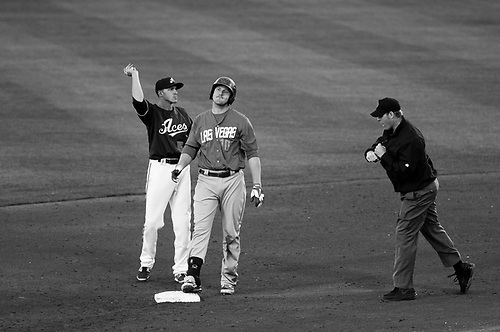 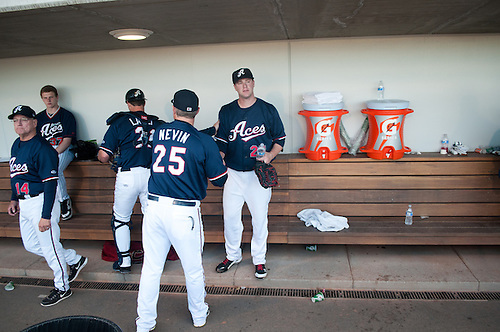 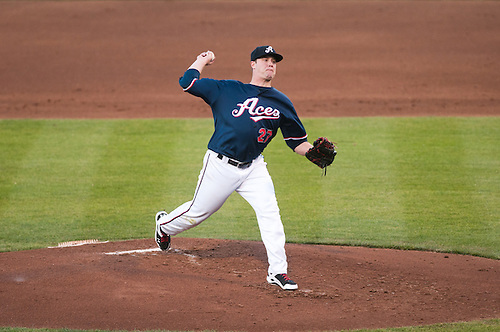 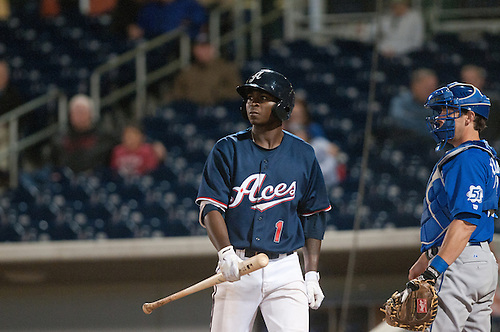 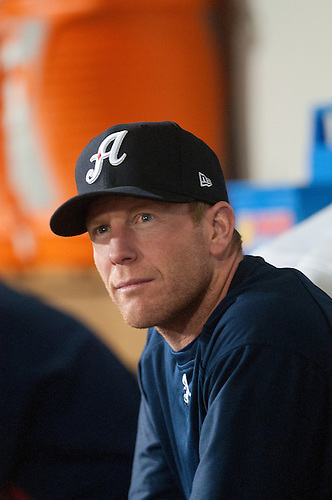 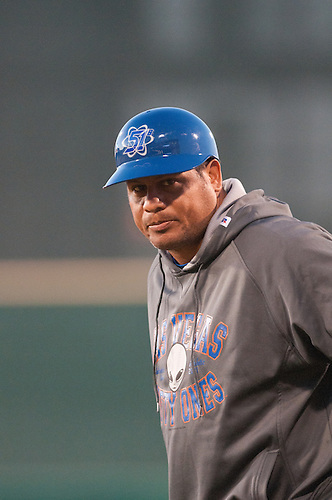 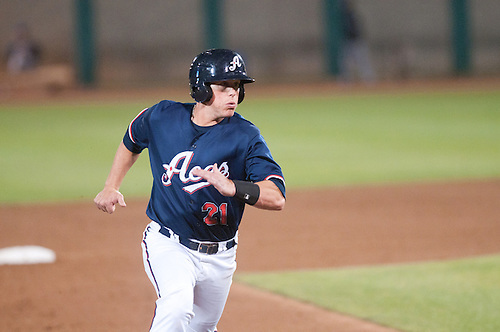 The Aces lost, 4-2. 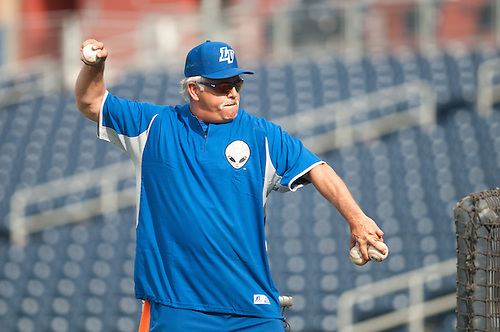 Las Vegas manager Wally Backman.